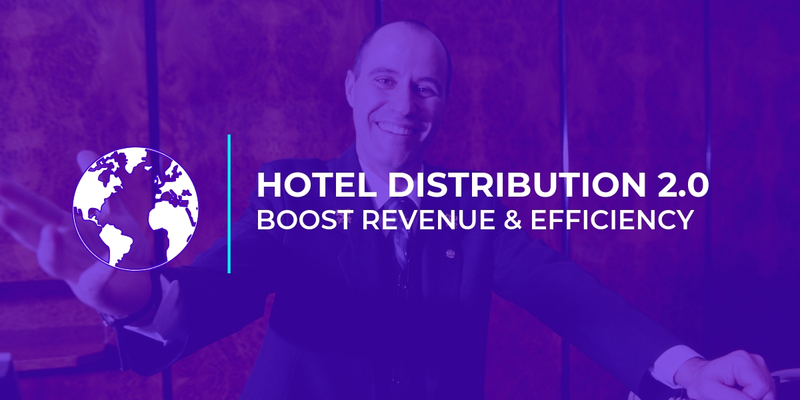 In this post: We look at how hotel distribution has evolved over the years and how to optimize inventory distribution. We also put emphasis on the need of generating direct bookings through a hotel’s own website. Ask a hotelier or a vacation rental property owner, they would say that maximum inventory distribution is the first step to gain success. Rightfully so. However, merely distributing inventory to as many channels is akin to spraying – what’s ideal is shooting, like a sniper. Picking the right channels to generate better traffic and revenue. The best way to get your hotel inventories in front of a large audience is through distributing rooms through online channels – OTAs. OTAs generate a tremendous amount of traffic on their sites and apps. OTAs present as a gold mine to generate business for your hotel. From the consumers point of view, OTAs offer a variety of hotels, prices, and booking options – like a marketplace. This makes sense to travelers, hence these sites generate a lot of web traffic. 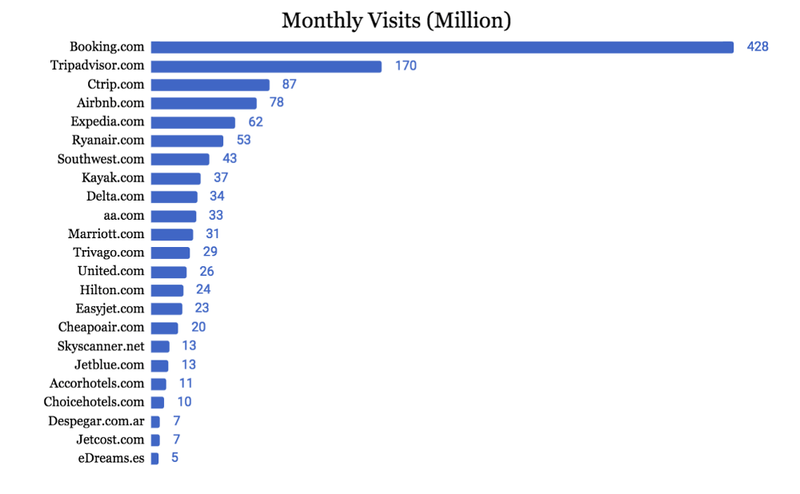 Look at this below image – it represents monthly traffic generated by popular online channels in 2018. With the growth of affordable smartphones and cheap high speed internet, consumers do not hesitate to use mobile devices to make travel and accommodation related purchases. Take a look at this below image, it shows the percentage of traffic generated via mobile devices on popular online channels in 2018. In a fast paced world where hundreds of companies offer similar products – think of millions of hotels offering millions of rooms – what happens? Hotels and B&Bs get diluted. Especially your hotel inventory gets diluted. So, is there a solution to this problem? Yes! There is. Google search engine has specific parameters to spot fake news – to put it simply, it weighs websites with growing or more brand value higher than the rest. Because, Google knows that consumers trust brands. In the hospitality industry, building or boosting your brand appeal starts with generating direct traffic. Meaning, generating room booking on your own website. 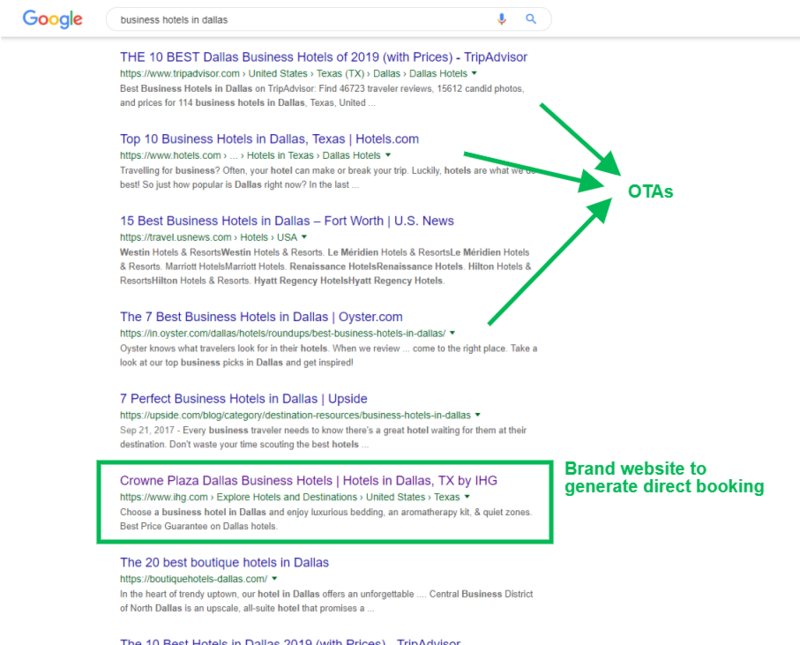 Many hotel owners get this idea the wrong way – they believe that by creating their own website, they compete with OTAs. This is not the case. I will tell you why. These are just a few ways to build your hotel brand. And it won’t cost you much at all. An effective channel manager can help you distribute inventories on your website as well as on all popular OTAs. Channel managers have always been perceived as a software application which require a lot of know how to use. Which isn’t true. Today an effective channel manager has been designed to be as easy as creating an account on Facebook or Instagram. Any hotel owner, with any number of rooms – from a few to a chain of hotels – can sign up, sync inventories. This is just the beginning though. The next phase is where the CM will crunch data to analyze your past performance – called the linear model. The linear model of understanding one’s business has its limitations. It can give us a very good understanding of how our business worked in the past. But today’s business world is extremely dynamic – mainly due to a variety of market forces. In 2008, how many of us foresaw the impact of Airbnb? Do we know how a competing hotel is pricing and performing in the same market as you? A channel manager should be capable of – not only analyzing internal performance – but also account market insights and allow you to monitor competitor price fluctuations. Analytics will determine if you will succeed or succumb in the hospitality industry. Data and analytics is a life saving combination for hotel owners. Here are some data points which you need to pay attention to, and feed these data to an intelligent channel manager to gain invaluable insights. Where and when do your guests book accommodation? What percentage of business do you get from direct booking? Which online channel is bringing more business to you? What is the best pricing for Christmas and New year? What are the best services to add-on or up-sell? Which guests should you target for repeat booking? Which inventory is bringing more business? Should you target families with 2 children or no children? Should you offer a pet-friendly accommodation or not? Should you offer stress-relieving add-ons like spas and meditation? If you want to bring more bookings, achieve RevPAR every day, reduce your CAPEX, and boost revenue, you got look at minute details about your business and your consumers. At the end of the day everything boils down to you, how well you can forecast demand and optimize your services and prices to tap that demand. This is a channel manager’s party piece. Allowing you to set base prices and change prices dynamically to match demand fluctuations. What is future of hotel inventory distribution then? 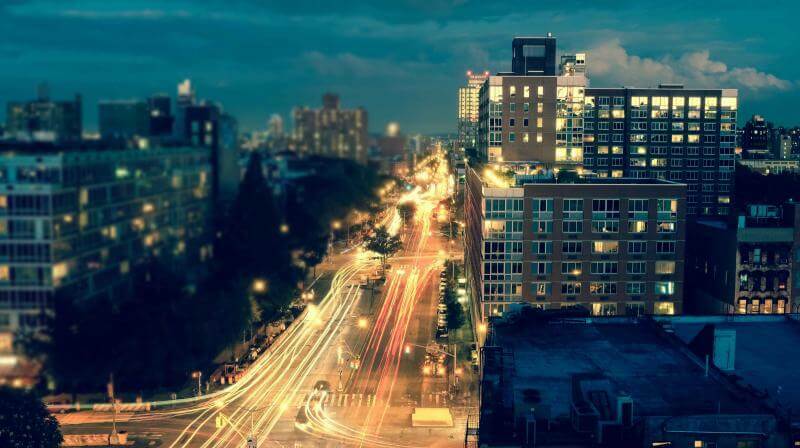 Data, especially data analysis holds the key to the future of hotel distribution. We will definitely see mass adoption of highly intelligent software to optimize inventory and understand market forces and implement smart pricing. Most hotels are stuck with managing business the old way. Legacy systems such as using excel spreadsheets and quaint software applications to manage inventories. As new generations of hotel owners take over age old businesses, we will see mass adoption of cutting edge technologies such as channel managers to streamline and optimize businesses. 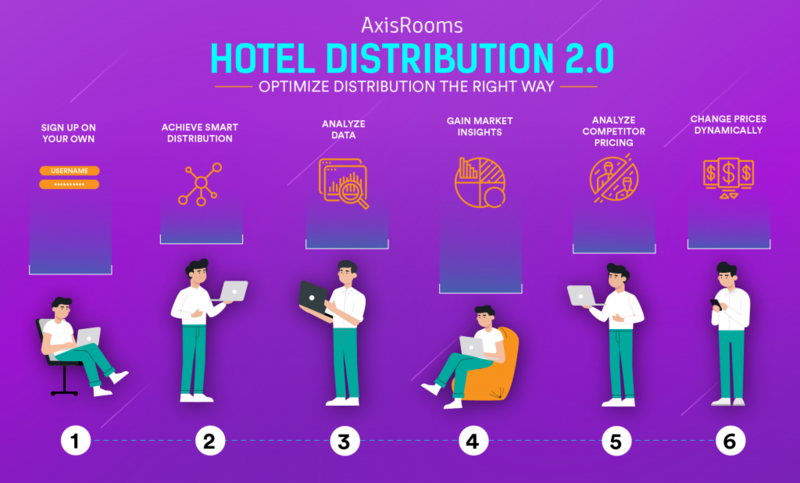 Smart, cloud based software applications which are not only intelligent but also affordable will drive efficiency in hotel distribution for the foreseeable future. The future will be dictated by how well you optimize your inventory with the help of simple technology solutions available today.